Note: This is an encore presentation of the Co-Teaching institute presented at the MATSOL 2018 Conference on May 29, 2018. Co-teaching for English language learners (ELLs) has become a growing practice in the development of English language skills within the context of content-area instruction. Yet, many teachers and school leaders continue to ask questions about co-teaching even though it may already be established method of instruction in their schools. This workshop will have participants explore how to develop more equitable instruction for ELLs as well as build collaborative partnerships among teachers in the co-taught class. Participants will examine the inherent challenges and possible solutions to implement the four key components of an integrated, collaborative model—co-planning, co-instruction, co-assessment, and reflection. These key components will be illustrated using authentic video clips of both novice and experienced co-teaching teams. The presenters will guide participants to establish a baseline for improving co-teaching for ELLs and develop short-term and long-term plans to support the language, literacy, and content skills of ELLs in the integrated classroom. K-12 teachers and administrators; co-teaching teams of ELL and general education teachers and school leaders are strongly encouraged to attend together. 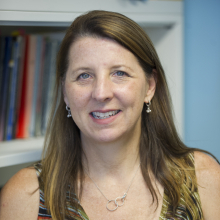 Andrea Honigsfeld, Ed.D, is Associate Dean Professor in the Division of Education at Molloy College, where she directs the doctoral program in Educational Leadership for Diverse Learning Communities. Before entering the field of teacher education, she was an English teacher as a foreign language teacher in Hungary (Grades 5–8 and adult) and an ELL teacher in New York City (Grades K–3 and adult). Together, they have co-authored best-selling books by Corwin Press on the teaching of English learners: Collaboration and Co-Teaching: Strategies for English Learners (2010), Common Core for the Not-So-Common Learner, Grades K-5: English Language Arts Strategies (2013), Common Core for the Not-So-Common Learner, Grades 6-12: English Language Arts Strategies (2014), and their latest, Co-Teaching for English Learners: A Collaborative Guide to Planning, Instruction, Assessment, and Reflection (2018). 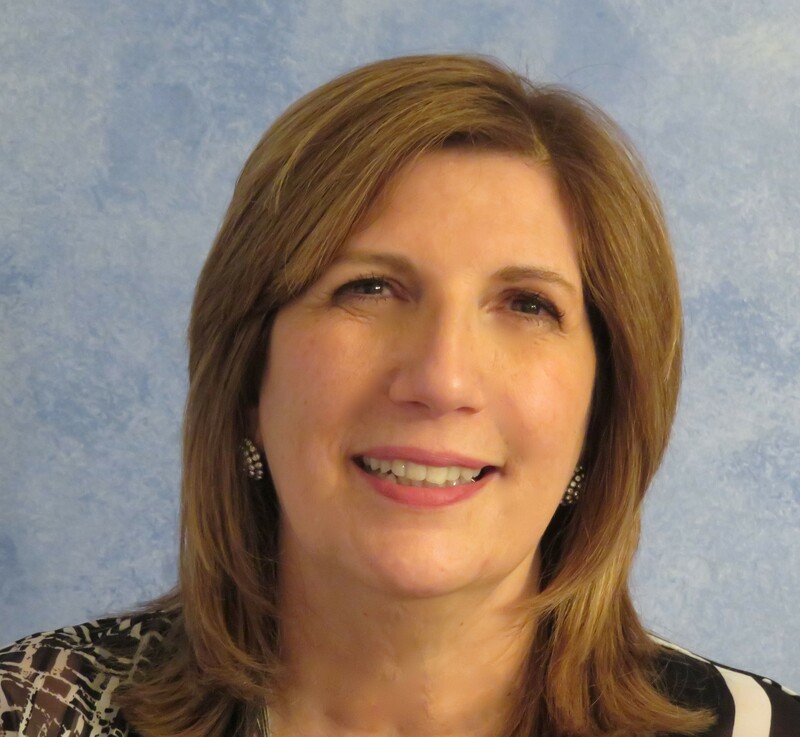 Maria G. Dove, Ed.D, is Associate Professor in the Division of Education at Molloy College, Rockville Centre, New York, where she teaches courses in the graduate education TESOL program as well as the doctoral program in Educational Leadership for Diverse Learning Communities. Previously, she was an ELL teacher for over 30 years in public and private school settings. This interactive session supports participants in exploring how language works in different ways to construct content-specific meanings in the types of texts or “genres” students are routinely required to read, write, and discuss as mandated by various state and national standards (e.g., Common Core State Standards, Next Generation Science Standards, WIDA Standards). These genres include narratives and content-specific types of recounts, explanations, and arguments. The morning session will guide participants in analyzing personal and literary narratives using multicultural children’s literature. The afternoon session will focus on scientific explanations and arguments using authentic texts written by middle schoolers. The presenter will demonstrate teaching methods designed to critically scaffold content-based reading and writing practices as well as provide data from case studies of multilingual learners’ literacy development at the elementary and secondary levels (e.g., video clips, student analyses of assigned readings, student writing samples). By the end of the session, participants will have an introductory understanding of Halliday’s systemic functional linguistics (SFL) and an opportunity to use SFL tools to design instruction for their students. Dr. Meg Gebhard taught and directed a program for bilingual learners at Atlantic Middle School in Quincy, Massachusetts in the 1990s before earning her doctorate from the University of California at Berkeley in 2000. Her research focuses on the development of multilingual learners’ literacies and their teachers’ professional development in the context of high stakes school reforms. Dr. Gebhard is currently a Professor of Applied Linguistics at the University of Massachusetts, Amherst. 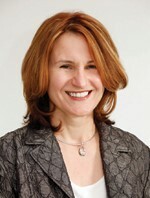 She has collaborated with teachers in Springfield and Holyoke Public Schools and her work has appeared in numerous journals, including the TESOL Quarterly, The Modern Language Journal, Education and Linguistics, Journal of Second Language Writing; Education Leadership, and Journal of Staff Development. Her most recent publication is titled Teaching and researching ELLs’ disciplinary literacy practices: SFL in action in the context of school reform (Routledge). This book provides teachers with a practical guide to designing and critically reflecting on content-based instruction using Halliday’s theory of systemic functional linguistics (SFL).